Got two new iPhone cases from ebay recently. 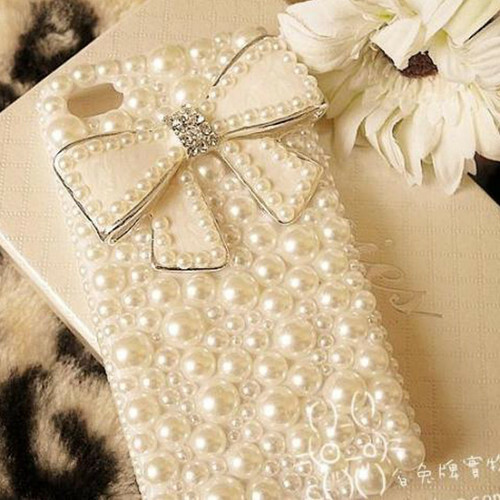 A very pretty white pearls bow case. I wanted something cute and elegant looking for the holiday season. Love love this case. The case is so pretty and cute that it makes me feel like a princess, lol!